ABC WEdnesday: Q for queen. Such sweet memories! 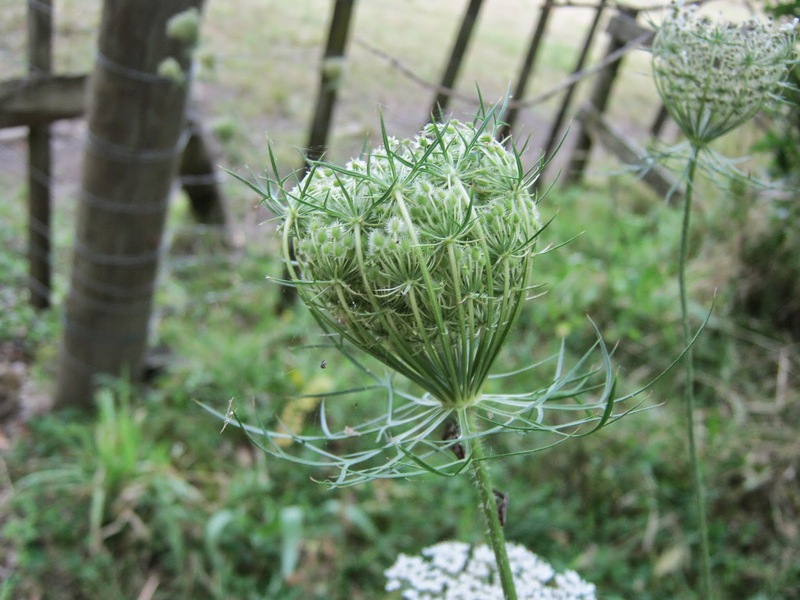 Love your pictures, queen anne lace plants are so pretty! I'm thinking to plant some of them next year in my garden. 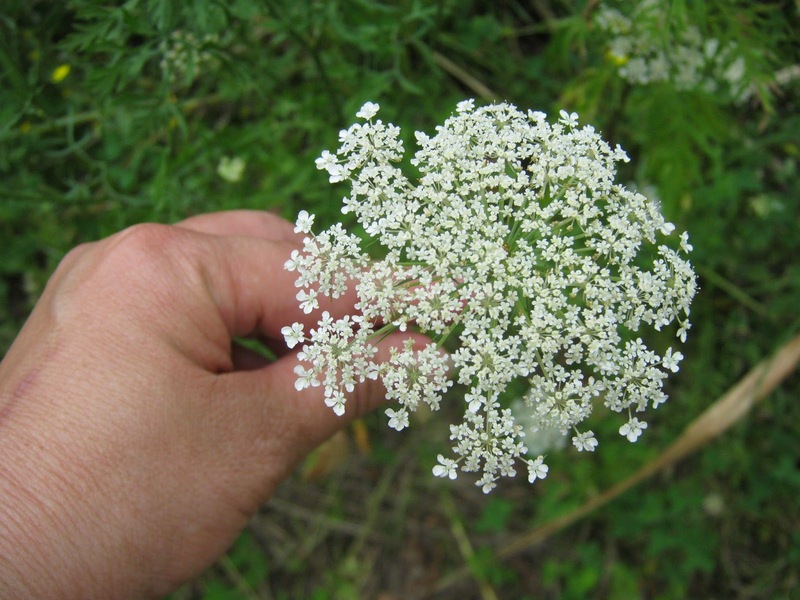 I love their frothy white nature and the Queen Ann's Lace name is so much more romantic than calling them wild carrot. That's very sweet. Queen Anne Lace makes me nostalgic; before the suburb I grew up in got so built up, it would grow wild all over. 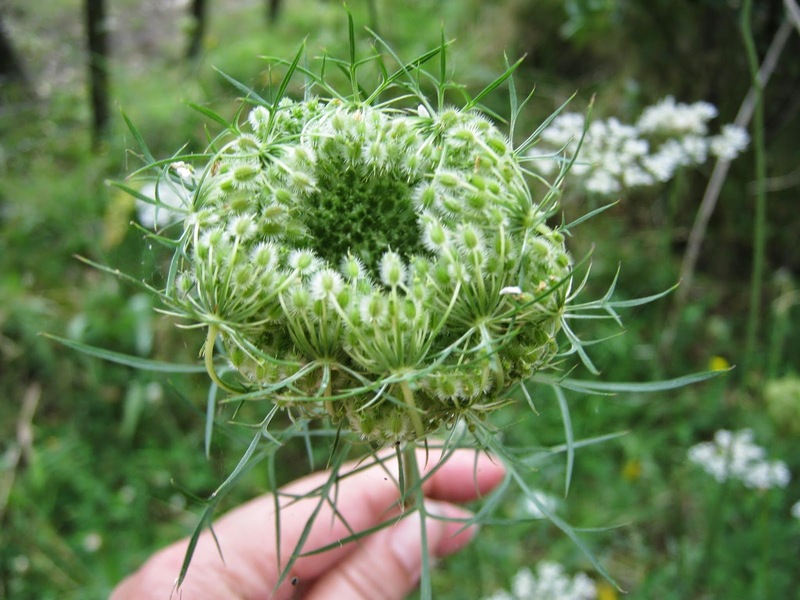 I love Queen Anne Lace! Thanks for your comment.